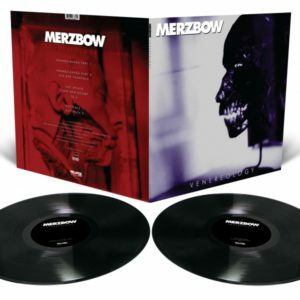 Merzbow’s SCUM project re-issued on vinyl and CD! Just two weeks after the instantly sold out vinyl edition of Merzbow‘s Pulse Demon, another classic was reissued by Japan’s god of noise. 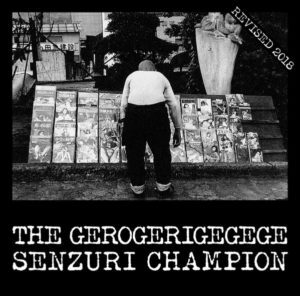 Italy’s menstrualrecordings already re-released several old Merzbow recordings from the ’80s, but the re-issue of the SCUM project that was released yesterday is probably their biggest achievement to date. SCUM was a side-project of Masami Akita where he was was reworking older material of Merzbow (that was still working as a duo around that time, including Kiyoshi Mizutani) using mixing, effects and cut-ups to create new releases. There were several SCUM releases, but most of them on cassette only, with the vinyl edition of Scissors For Cutting Merzbow being the only exception. 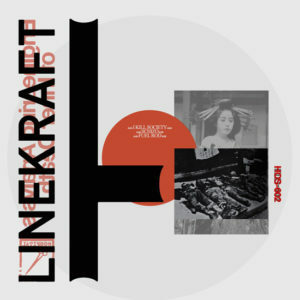 It is originally from 1989, but its extended version was later re-issued on CD in 2000 as part of the legendary Merzbox. And now, it is this longer version that was now re-issued by the Italian label: their set includes 3 LPs and 2 CDs, both with the whole material and it is available on the label’s website (where samples are also available). However it was limited to only 200 copies, so anyone who want this unique release in their collection should hurry up before it is sold out! « Coldrain returns to Europe this autumn!